Our UK boy Ryan Winterbotham went to work for his first 10 clips. Filmed at Creation Skatepark in Birmingham by Chris Wilmshurst. Super smooth lines. We have a new floe rider from Russia, Stas Shatilo is his name and we are stoked to have him apart of the family. You can check out his team page here. Stu Munro dug this clip up of Ryan Guettler doing a pretty amazing run at Browns Plains park in Brisbane many years ago. We dropped this late last week with the news of Jourdan on the pro team now, worth another watch for a Monday I think. 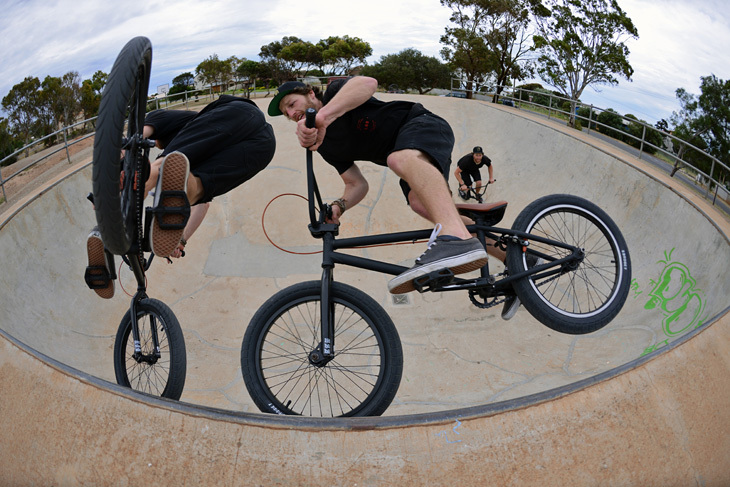 Good friend Dave Rubinich has been coming through with the goods lately sending over some dope photos from Adelaide. 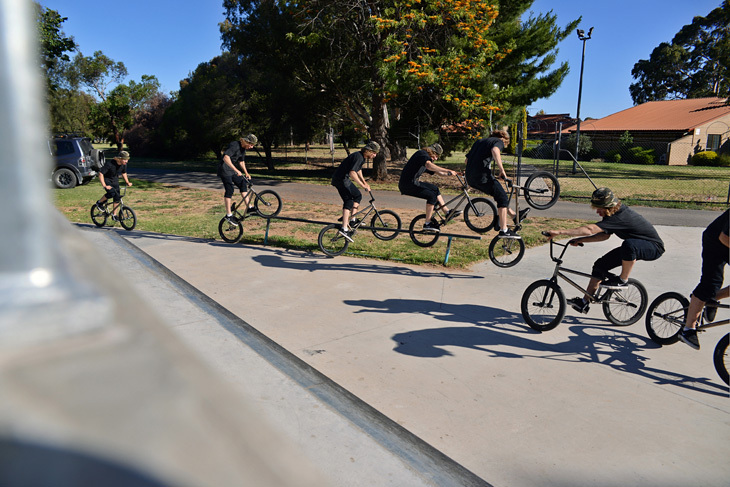 This sequence of Liam doing a crankarm to ice 180 is no exception! “Hey all. Still in Sydney kicking around. I hadn’t planned on being here this long but last week the Dre Regli & his boys invited me on their Bondi trip as a special guest, so I just let the good times roll haha. 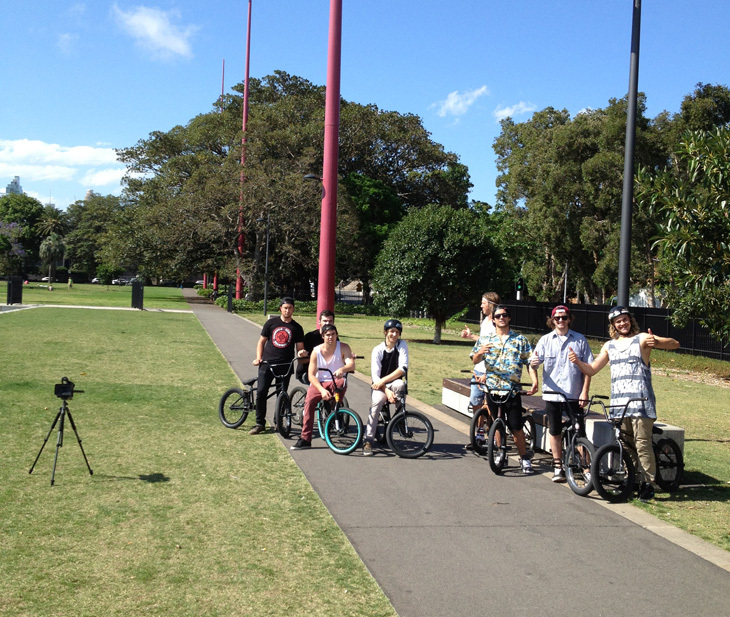 Was rolling around Bondi all weekend with those guys getting up to no good haha. However, all good things come to an end and everyone went their separate ways today. Now, I’m just chilling out in Penrith catching up with my nan and my cousins. She’s a legend. I’ll be heading home if we don’t get to hit Dane Searle’s memorial jam this weekend. If you have the chance to get there than do it! 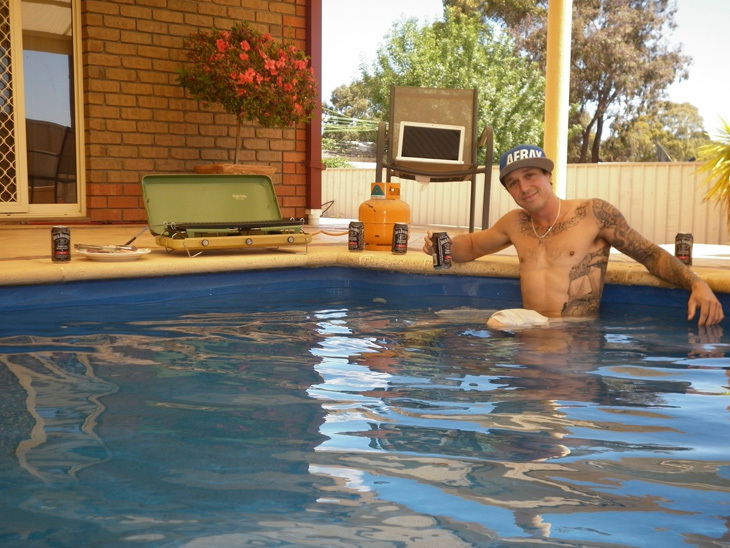 Coops and Mick are in Adelaide right now filming for some web video projects, the sun is shining and it’s good to see Cooper out from behind the camera. Peta has a good interview over on the ESPN site which she did with Fat Tony, you can read it here. The Manna Machine crew smashed out this chilled edit of Jourdan Barba, I love Jourdan’s riding and we have some good news regarding Jourdan and another web video later this week! I thought it would be good to get all the guys from our Woodward West adventure to give everyone a few good memories from the trip. It seems the guys had the same feeling I had which was that everyone instantly gelled together like we had known everyone for years. Have a read, watch the web video and if your hyped on it help us out and go here to vote for it. Thanks! – Bloody Chris Courtenay doing his hangfive to foot jam drop in, to me it was so crazy, so high and so smooth. – Driving there in the RV and getting two flats in one day, spending the night in a random small town and riding there local park and going to the movies by myself. Got everything fixed the next day and driving to camp to meet up with everyone. Random 24 hours haha. – Me trying for hours to land a new trick, 270 footjam tail whip, and one of the awesome campers Kaden Weaver staying there the whole time watching me land it. He was even cool enough to bring me a bottle of water. Seeing Alex win everyone’s money at dice. Haha. – Getting to meet for the first time, some of the new guys on the team – Jourdan Barba, Bobbie Altiser & Brandon Van Dulken. All of which are freaking awesome guys. They fit in with everyone else so well. Stoked. 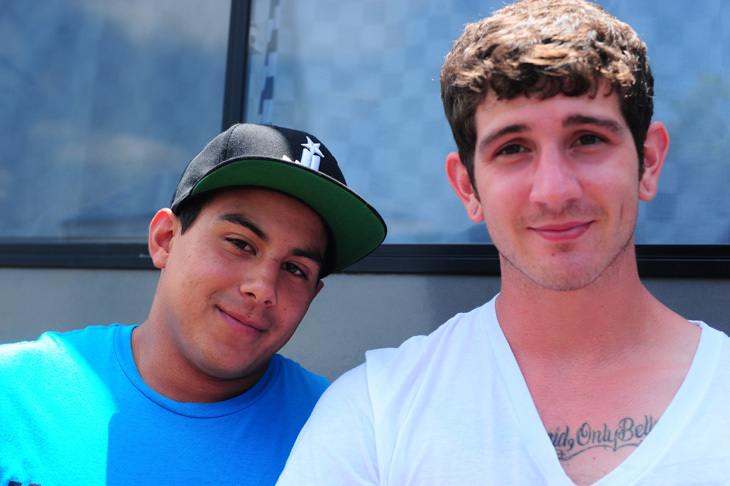 – Woodward is an awesome place to hang there with all the campers and just ride everyday was perfect. Pitty I injured my hand only a few days into it but good times none the less. Thanks to all my team riders, all the campers & Woodward staff for making this such a good trip. – Ryan being so patient and relaxed after all of the tires on his RV gave up one after another. I was really impressed that he kept smiling and made the best out of it. – Meeting Bobbie, Jourdan and Brandon was awesome and seeing Bobbie pulling a quad nosepick tailwhip was one moment where I couldn’t find the right “yeah” to justify what I’d witnessed. – One of the campers (who also lives in Portland) came up and said “you guys don’t act like pros, you act like friends” was a huge compliment and it made me appreciate my teammates even more and it remembered me when I first met the everyone on the team in 2011 for the tour. Everyone felt like being friends for years. – My best memories from Woodward would be how stoked the kids were to ride with us, it was awesome shredding and teaching them new grinds to try! Also how much of a lady’s man lil Alex is, he probably got 10 kisses on the cheek without trying haha. – Bonding with all of you and feeling so welcome. Also, the campers were great. Can’t forget learning about sneaky finger and Australian cee-lo!! – My best memories were playing this game with Ryan when we see a stranger we don’t know we pretend we know them and call out “Kevin” Or “crazy Kev from AFL” until they look and try and convince them that we knew them. It was also amazing to chill with the team again, always a pleasure to hang with Ryan, Stretto, Millar, Coops, Paddy and everyone that I don’t usually get to see!! It was also rad to meet three new amazing friends and additions to the Colony family, Bobbie, Jourdan and Brandon. – Straight up when bobbie just comes hammering down the hanger and sends a flair out of nowhere! From doing a quad whiplash (nosepick whatever Clint calls them) haha but he just proved himself more of a legend than he already was! 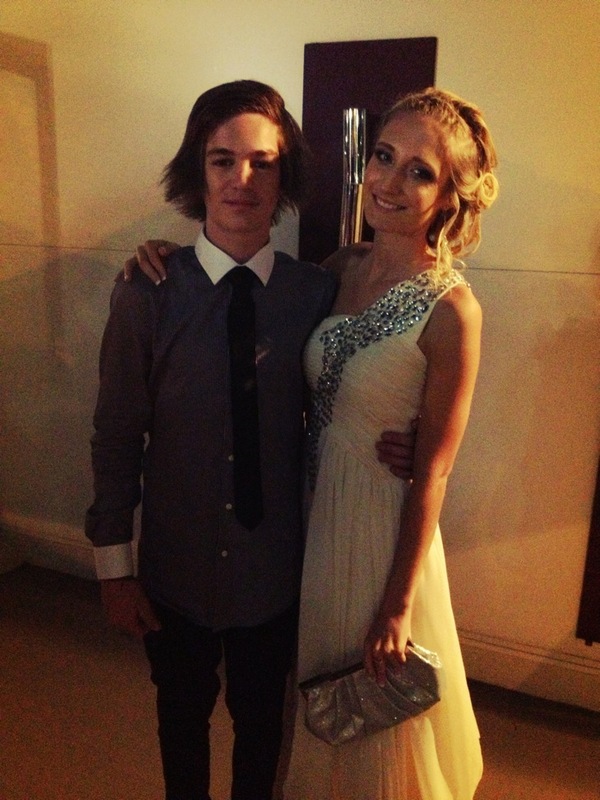 – The kid who told all the girls he was Alex’s best mate to pick up girls! Hahaha gold. – It was awesome meeting and getting to know everybody! Great vibes with great people. Can’t ask for much more. – My best memories would have to be just meeting the new guys on the team. Jourdan, Bobbie and Brandon. They are all ridiculously good on the bike and even better people off it. Was almost as though you had known them for years. – Also watching Bobbie just huck flairs after only just trying them into the pit a couple of times one night. Dude is a maniac haha. Was awesome! 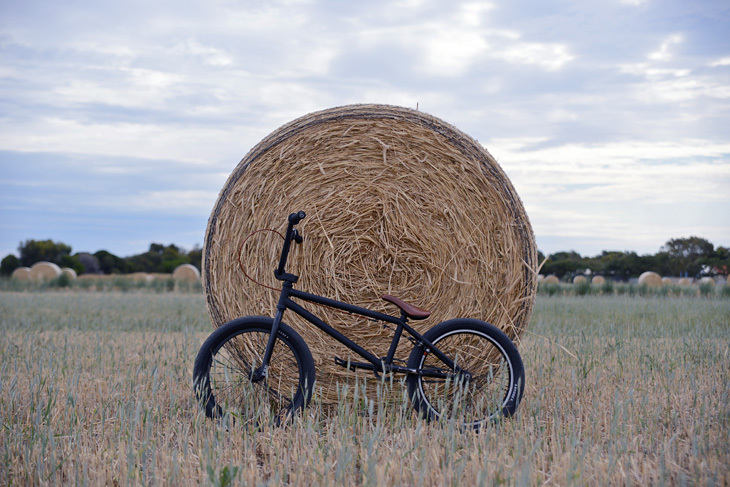 All round nice guy Ryan Knight recently started working at Little Black Bike in Adelaide and set up a fresh new Living frame and already seems right at home. 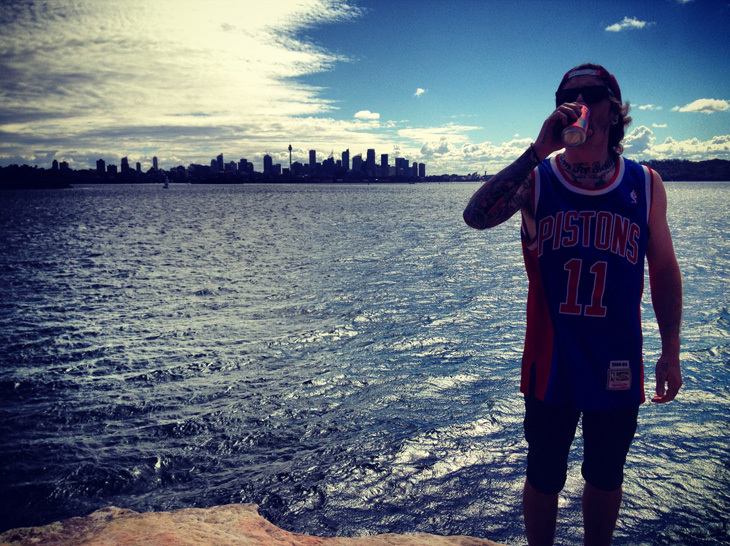 If you’re ever in Adelaide make sure you check out LBB, those guys know whats up! Thanks to Dave Rubinich for the dialed shots. 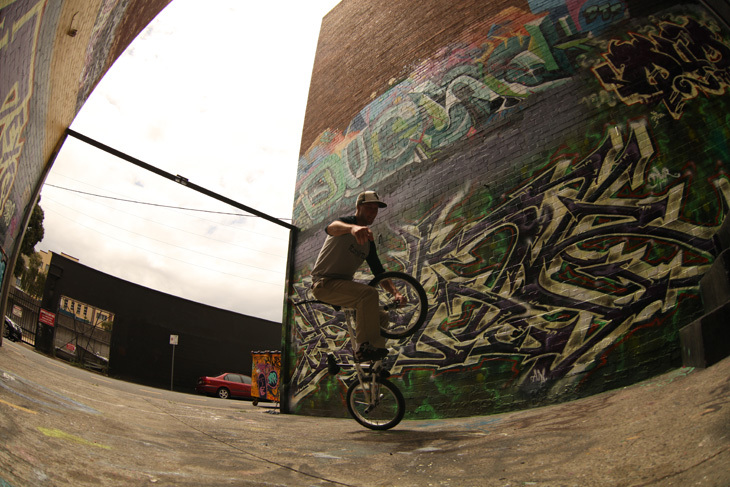 Simon was in Brisbane on the weekend doing some demo’s. 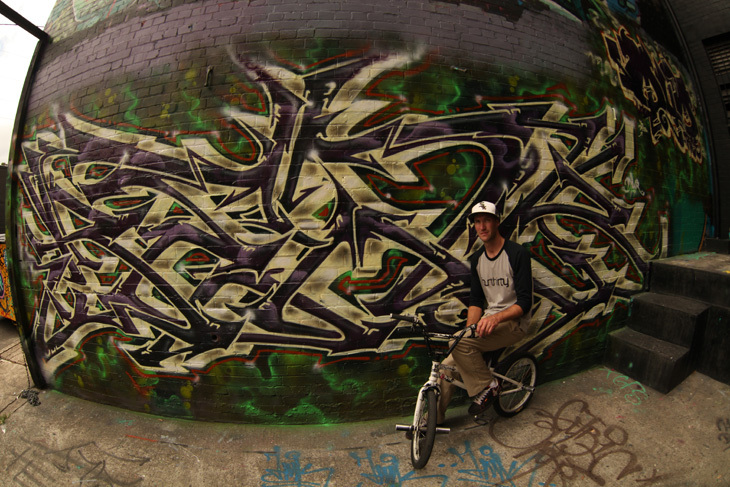 Stu Munro caught up with him to do some filming and also snapped a few photos for an update. Bruno and his friends Thibault Weber and Romain Maurel have some good footage from a few parks over in France. The all blue park looks like alot of fun! Put together by our friend JB Dumay. So psyched on how this video came out, like I’ve said before we all had a killer time the week we spent at Woodward West. Have a watch of the video below then make sure you go here and vote for us! The guys out at 99 Bikes in Browns Plains carry a huge range of Colony complete bikes. 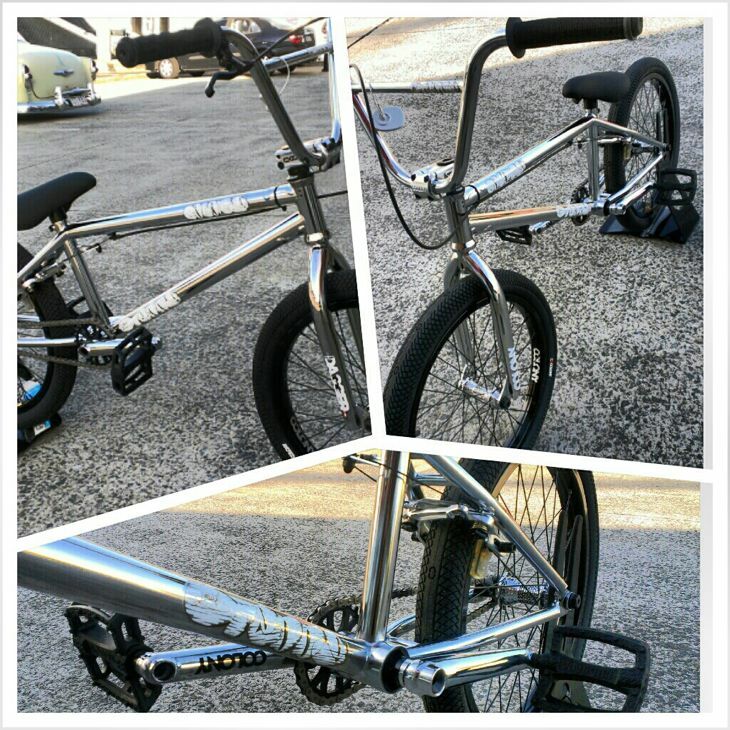 However, one very special bike is this world exclusive one off 2013 Teddy Pro custom complete in all chrome bling. Looking the goods & the only one on the planet. Contact them fast if you want to make it yours. Alex Hiam has finished high school !! 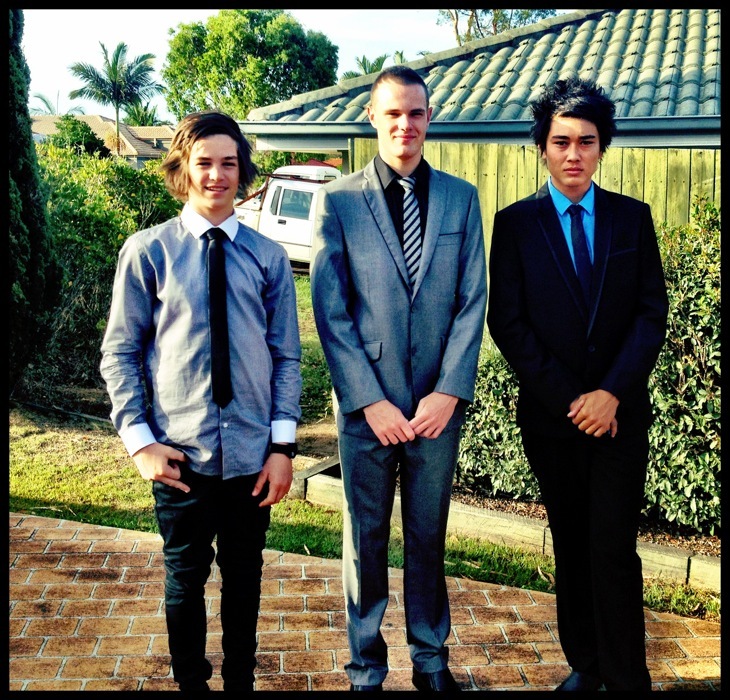 A big congrats goes out to Alex Hiam for graduating from high school & attending his formal this week. So stoked for you mate & I know the years ahead are going to be full of many awesome things for you. It makes me proud that Colony can provide many of these for you as well, yew !! Good times ahead for sure. 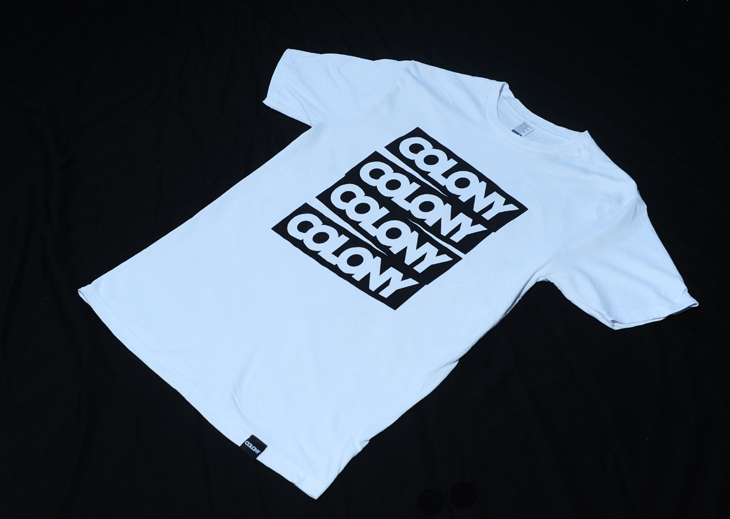 Fresh off the print press is a new Colony tee! This one is an online exclusive which you can get here. 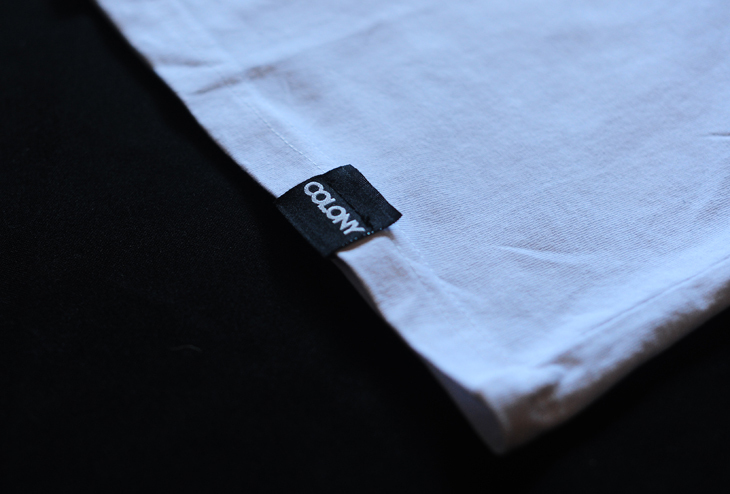 Available in Black print along with Red. If we are out of your size… email us & we will order it for you. Easy as that !! 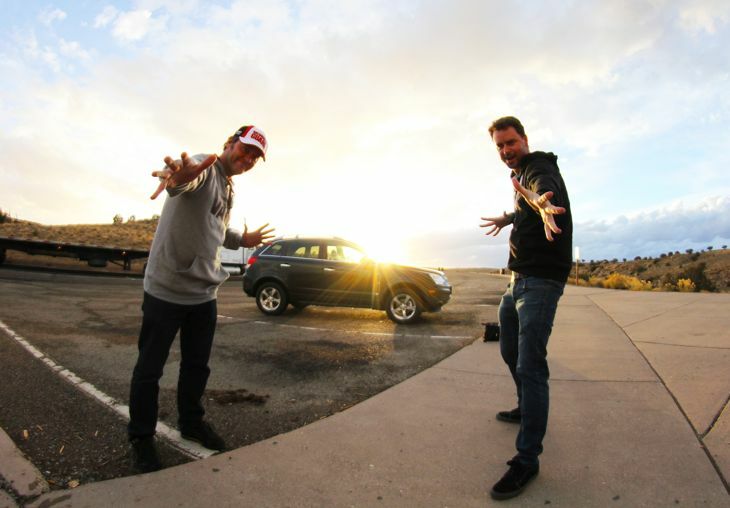 Ryan Guettler & Zac Miner from Colony BMX on Vimeo. We would like to welcome Shuhei to the flow team, he is from Japan and shreds it! We will get his team page up very soon but for now, enjoy this recent web video he put out. You can learn more about the Japan BMX scene here. We now have new colours of the popular Muchroom grips! Purple Storm, Red Storm both of which tie in with our storm coloured frames and bikes along with Gum. These are available now worldwide so hit up your local shop to get a pair. Jourdan Barba has an edit out with his good mate, Dan Norvell. Some cool park lines in there for sure. Check it. My trips been going so good, seen so much cool stuff and ridden some amazing spots. 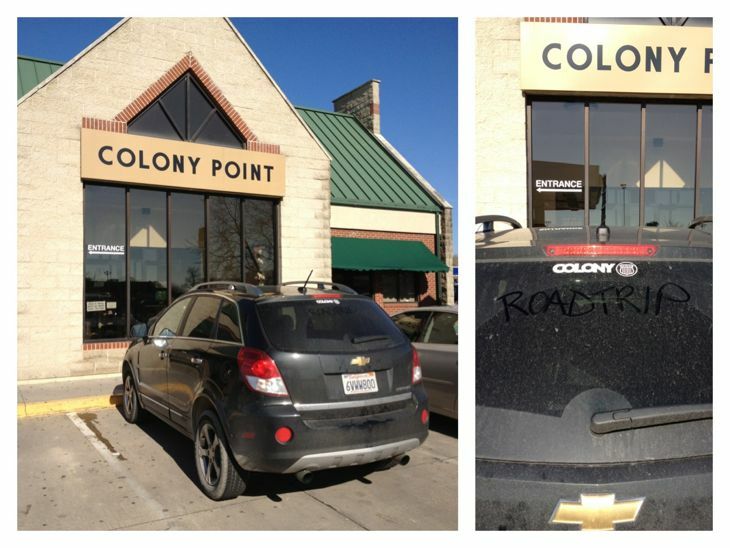 We were going through Iowa yesterday and found this gas station called Colony Point. Had to get a photo of it. I attached a couple other pics too. 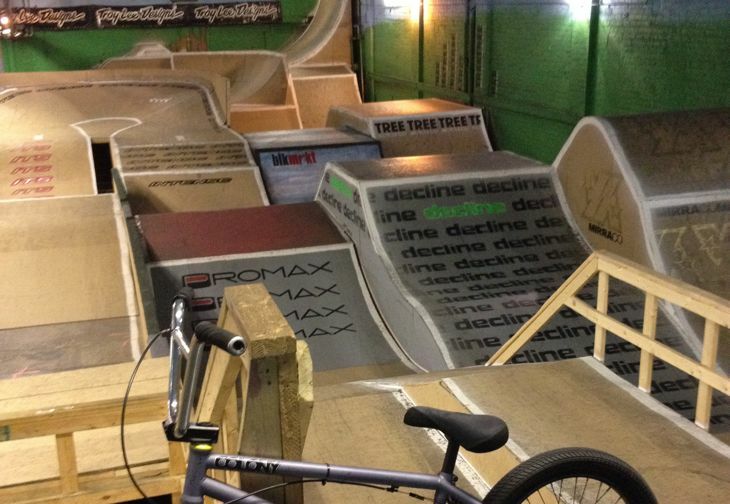 One was from Ray’s MTB park in Cleveland. Place was crazy, anything from fun MTB trails to rhythm box jumps to bowls to weird quarters so big I even got lost on one trail took me a few minutes to find my way back to the front ha ha. On our way to Vegas now for the weekend then grand canyon then back to LA and home sweet home! Talk soon, Glenny. So I made the decision to head back to Adelaide for a while to get it all cheeked out. I’ve spent the last week going to countless doctors appointments, getting scans and more doctors appointments. In the end they have come to the conclusion that my ligaments and tendons are inflamed and there is crazy growth on my cartilage causing sharp pain. and there will be no need for surgery. In the mean time I have been ordered to rest it as much as possible so i have just been kickin’ it back at home and my good friend Jack who has been helping me out with some physio and also I am becoming a Wii champion. I do have a few thing I am working on in the mean time so even though I cant realy do much right now I should still have some new edits and some other stuff coming out real soon. Opposite whip out of feeble from Marnold for the new advert in 2020. Be sure to pick yourself up a copy of the new issue. Zingbergs recently got hooked up by Afray Denim Co and they guys put together this mixtape to welcome Liam, so so good! Woodward West video is live!!!! 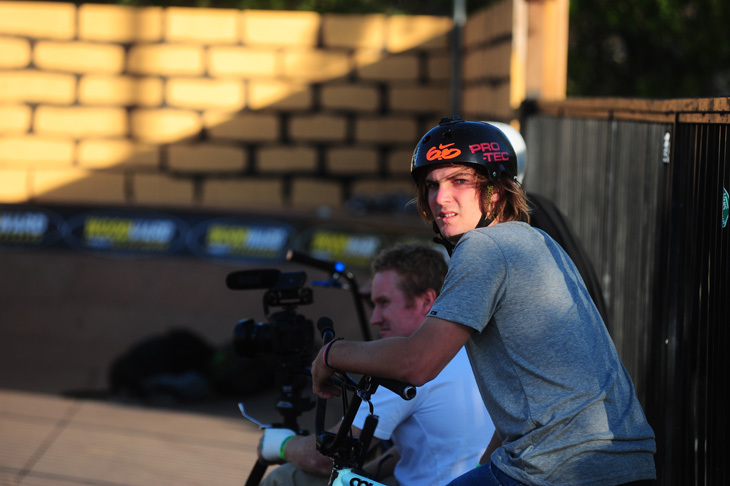 Massive thanks to Woodward West for inviting us to be involved in the video shootout! Go here and watch the videos and vote for us if you enjoy the video! 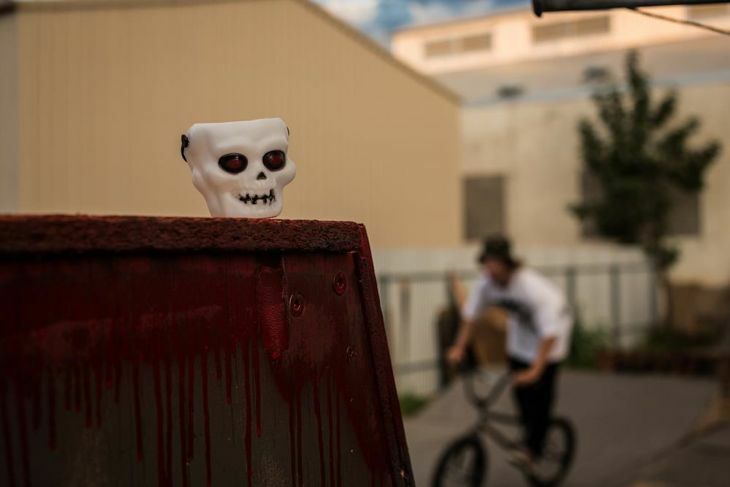 Liam Zingbergs has been keeping busy down in Adelaide & recently went over to Angus Samson & Jack Karger’s backyard set up for a recent Halloween jam. That set up looks fun as !! Check the pics courtesy of Ben McPherson. 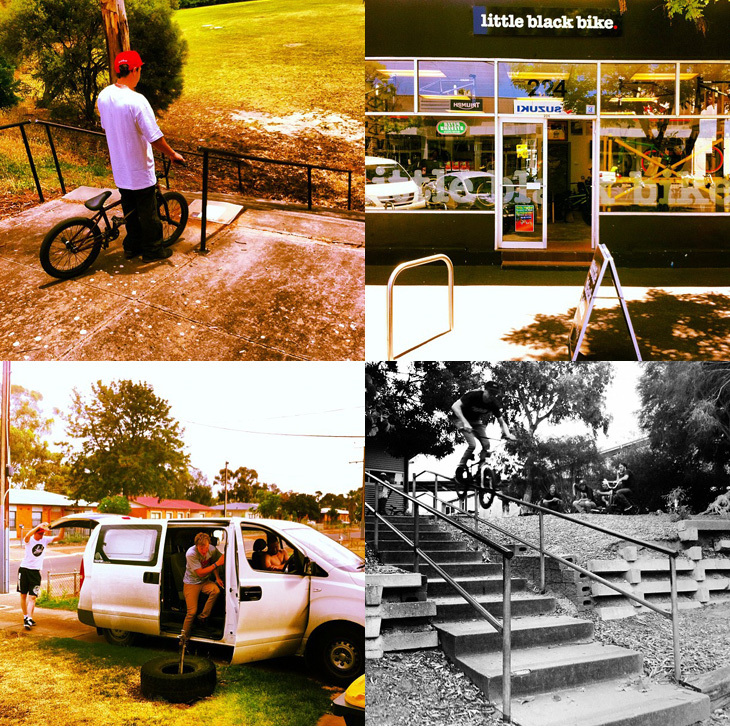 Thanks to Little Black Bike for always holding down all things BMX in Adelaide. LBB rules ! !